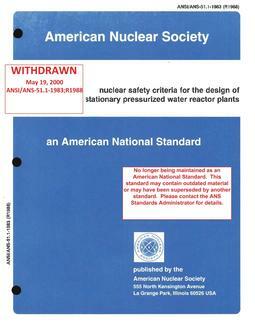 This standard applies to the safety design process for plants. 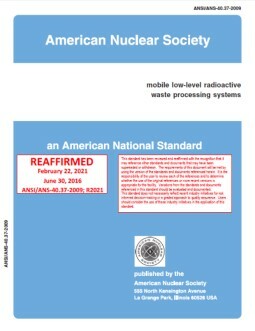 This standard provides a process for establishing top-level safety criteria; safety functions; top-level design criteria; licensing-basis events; design-basis accidents; safety classification of systems, structures, and components (SSCs); safety analyses; defense-in-depth; and adequate assurance of special treatment requirements for safety-related SSCs throughout the operating life of the plant. This standard does not provide detailed guidance for design; other existing standards cover that.